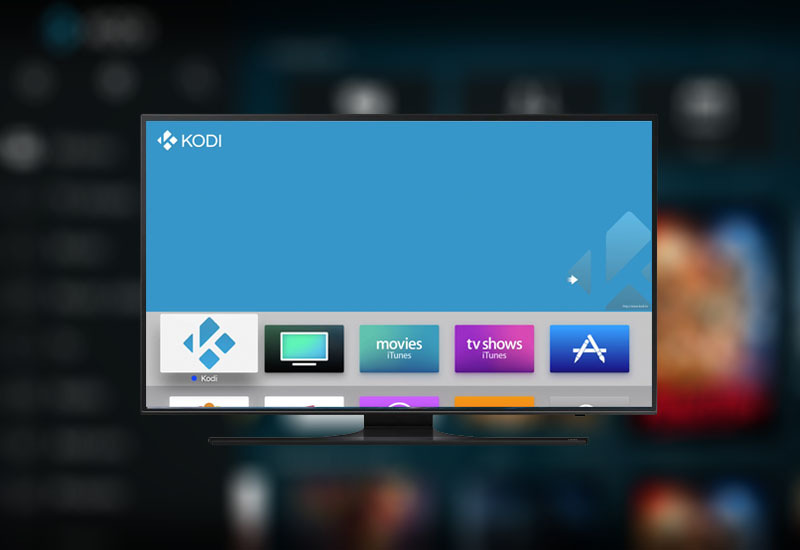 This tutorial will show you how to install Kodi to your Apple TV without jailbreak for free. This is the easiest and fastest method to sideload Kodi to your device. It works on the Apple TV 4 and on the latest tvOS. 2. Connect your Apple TV to your computer and run Cydia Impactor. 4. Drag and drop the Kodi .ipa file to Cydia Impactor. 5. Sign into your Apple ID account. Please note that since you are using a free Apple ID account instead of an Apple Developers Account, that you will need to reinstall Kodi every seven days. Otherwise, you can register an Apple Developers Account for $99/year. That’s it. Please leave a comment if this tutorial worked for you.